As there are infinite ways to improve our current wasteful, toxic, and mindless fashion industry, we honor progress over perfection and welcome a diversity of focuses and approaches, emulating how diversity in any natural ecosystem can strengthen the entire community. 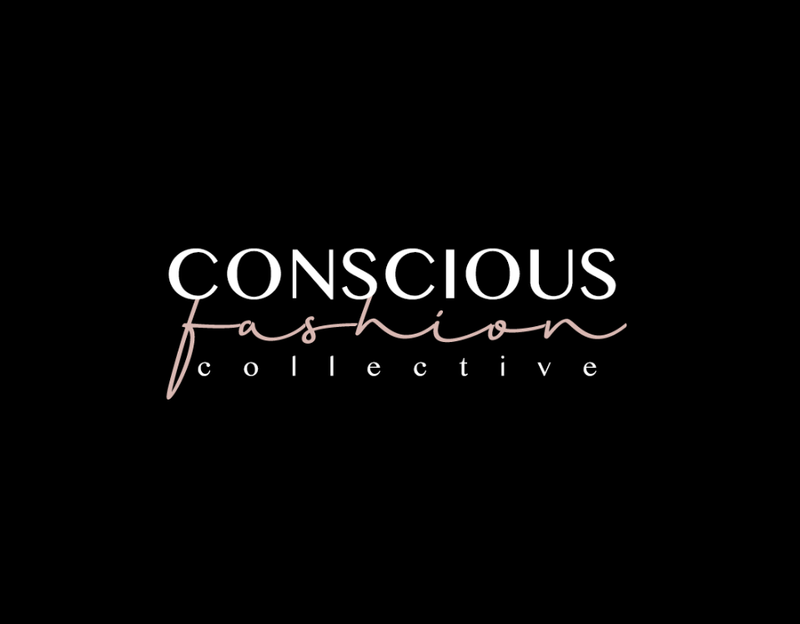 Based in Southern California, Kaméa Chayne is an author, conscious creative, Duke-certified Integrative Health Coach, Host and Producer of Green Dreamer Podcast, and the Curator at Conscious Fashion Collective. She's always loved fashion as a means of self-expression and recognized the deeper impact that our clothes, their fit, and their style can have on our wellbeing. However, it wasn't until when she learned about the dark sides of the industry after years of being addicted to fast fashion did she create this lookbook, which she hopes can be a helpful resource for those wanting to shop better but may not have the time to do the research nor know where to begin. Kaméa sees conscious fashion as a beautiful way to invite anyone to become a force for social and environmental good, and she also believes that by learning the stories behind our clothes, fashion can feel much more substantial and meaningfully enrich our lives. Follow Kaméa on Instagram @KameaChayne.